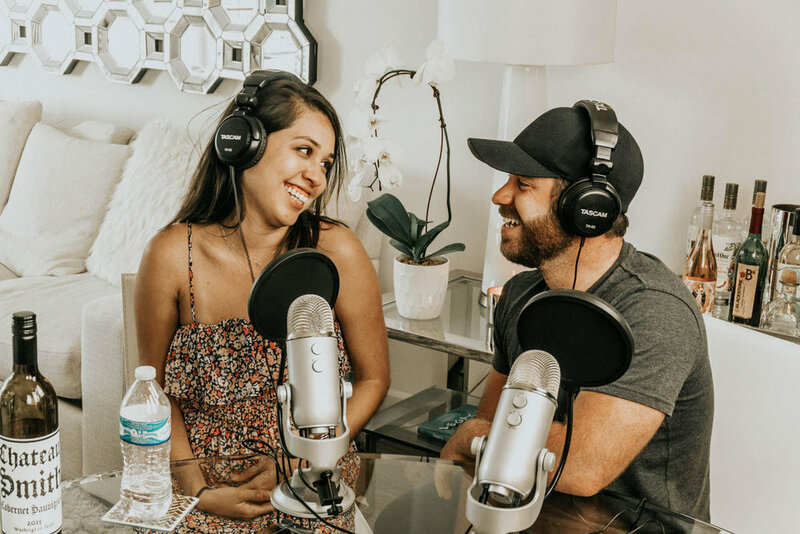 On Episode 012, we sit down with the dynamic duo, Ryan Pinkston & Justine Garcia! We dive into Ryan getting started in the acting industry on Punk'd, favorite pastimes, life as millennials, AI, politics, The Olivia Project, falling in love, online communities, two sensational life tips & paying it forward! #012: Ryan Pinkston & Justine Garcia - On Punk'd, Pastimes, Life as Millennials, The Olivia Project, AI, Politics, Falling In Love, Online Communities & Paying It Forward.